the robot stops tracking marker. 1. Check the iOS version of your device and if it is older than 9.3.5 please update it. For Android devices the version of Android should be 6+ when released. 3. Plug in the robot to the wall charger and perform a Hard reset: press and hold the Power button for 10 seconds until both lights flash orange. 4. Reconnect the robot to your mobile device via white micro-USB to lightning cable (for iOS devices) or black micro-USB to micro-USB cable (for Android devices). Setup status OK - means your device is successfully connected to the Swivl robot and the Primary Marker is connected. 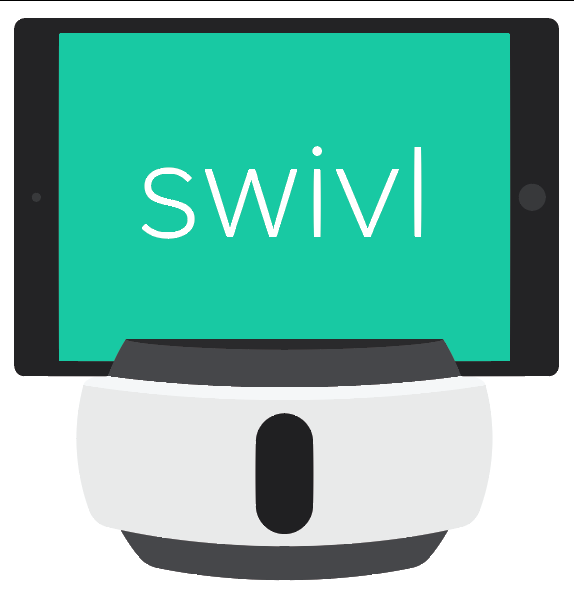 No Swivl Connection - means your mobile device is not connected to the Swivl robot. In this case please connect via white lightning cable for iOS or black micro-USB to micro-USB Android cable (for Android). If possible, please try to use another cable. No Markers Detected or No Primary Marker- if your device is connected but the Primary marker is not connected. In this case please turn on the Primary marker. If the Setup Status is OK, but you still do not have the sound, please make sure that the volume of the markers on the capture screen is adjusted.